ihickson: The loft is awesome! Someone has discovered that the loft is awesome. N actually cleared out a bunch of old computer equipment up there. He also cleaned it really well once the bug guy came by to look at the droppings (carpenter ants). So Molly was all about exploring every nook and cranny. I think her favorite part was being up so high. 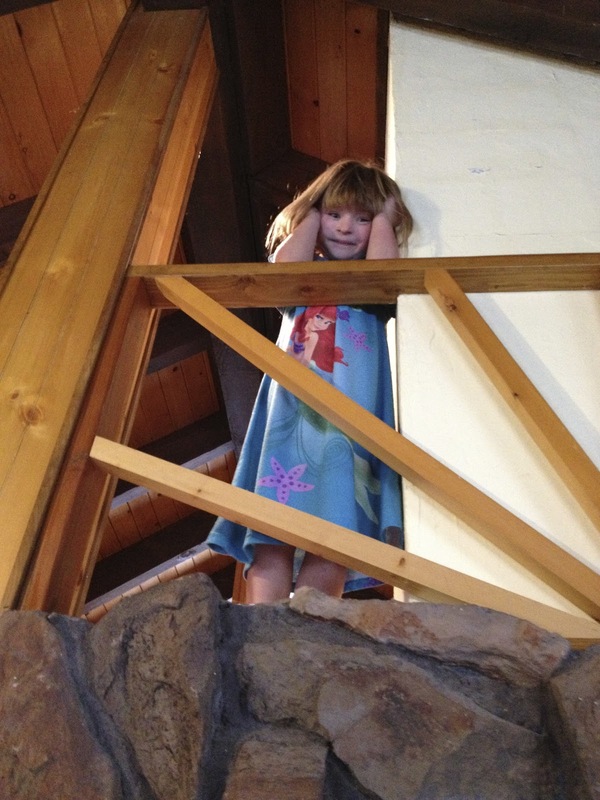 We did have to keep reminding her to NOT hang out at the top of the ladder, but for the most part she was good.